Anne is responsible for meeting the complex financial needs of Family Wealth’s National and Delaware clients. She provides strategic advice, highly personalized service, and tailored credit and banking solutions. As a Private Banking regional manager for Family Wealth, she makes the following M&T Bank services available: bridge financing, residential and investment real estate financing, and specialized asset-backed facilities secured by investments, art, yachts, and aircraft. In addition, Anne coordinates a broad range of services available through the Wilmington Trust Wealth Advisory team, including investment management, planning, trust, family governance, and family office services. 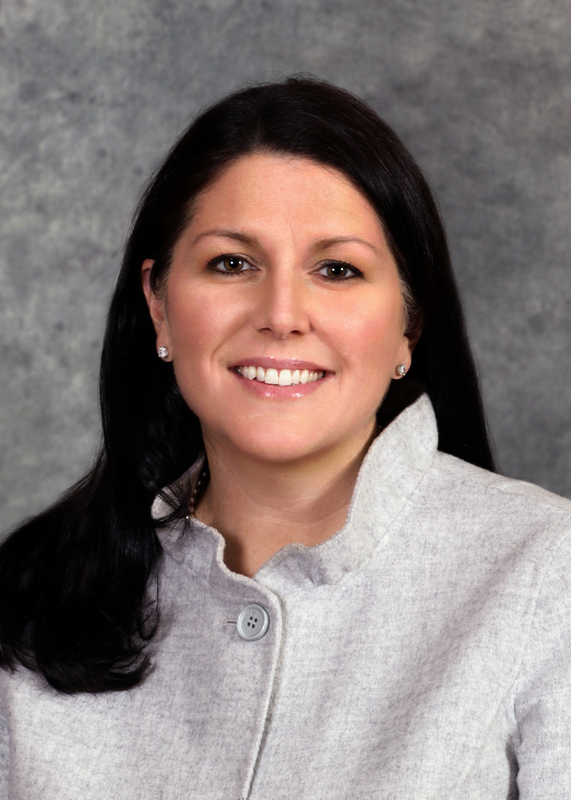 Prior to joining Wilmington Trust, Anne was a senior private banker with Wells Fargo Private Bank for three years. Before Wells Fargo, she spent 13 years with U.S. Trust, Bank of America as a senior private client manager. Earlier in her career, Anne was an equity research statistician with Bank of America Securities and a fixed income analyst with Lehman Brothers. Anne holds a master’s degree in finance and management from Tulane’s Freeman School of Business and a bachelor’s degree from the University of Colorado. In 2005, Anne earned the Certified Investment Management Analyst (CIMA) designation from the Investment Management Consulting Association. In 2011, Anne was named one of Diversity MBA Magazine’s top 100 under 50 Executive and Emerging Leaders. As a board member of Community Hope, The Overlook Medical Center Auxiliary, and Founder/ Co-Chair of The Autism Speaks Fall Classic at Baltusrol, Anne is very active in her community. Build credit and gain the confidence and direction you need to succeed in your new life. 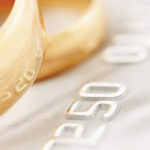 Realizing your credit record and score isn’t quite what it was when you were one-half of a married couple can be very distressing.Even if you received a lump sum settlement, you may still need to show prospective lenders that you are a reliable borrower.There are simple ways on how to build credit after divorce and keep from making the kind of missteps that can be hazardous to your wealth.